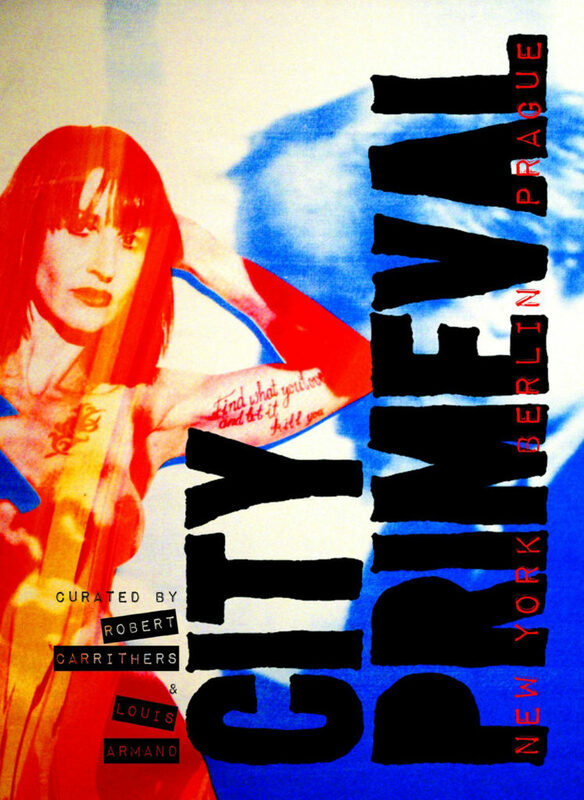 I’ve been invited to contribute to “City Primeval. New York, Berlin, Prague”. The book is a personal journey through time in each city told by writers, artists and photographers from each city. Special thanks to the curators Robert Carrithers and Louis Armand from Litteraria Pragensia! Robert Carrithers, photographer, film director and producer, who has been deeply involved in underground music, art and club scenes going all the way back to New York in the early 1980s, acts as a tour guide throughout the book with stories, photographs and art.